Create your own Ruffle Scarf like the one shown here. 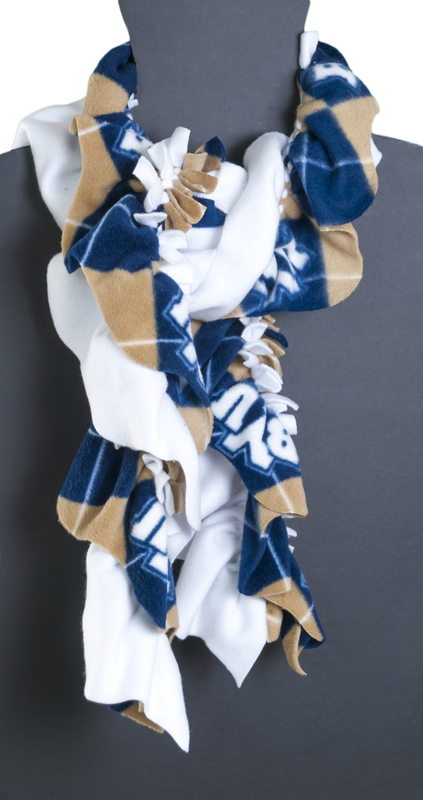 A no-sew ruffle scarf made of fleece! Click here for the FREE Project Sheet.